Find Motorcycle Pants, Motorcycle Jeans , Motorcycle Trousers on Industry Directory, Reliable Manufacturer/Supplier/Factory from China. 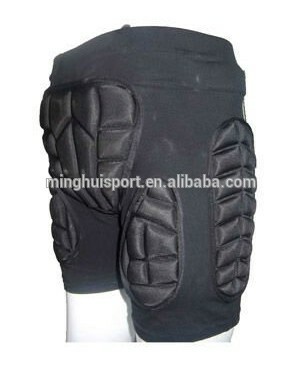 1) High Quality Outdoor Sports Shorts For Hip Guard. 2) special protection, unique design. 3) elastic strap, easy & quick to adjust to protect your hip. 4) bright appearance, fashional, soft and comfortable in good ventilation lining. 5) stable and durable, give you more protection. 6) the sports can not without the protector, specially safe for the adults. 8) easy to clean, washing and dry. Packing: one pc in a PVC bag, 50 pcs in a carton box, or we can supply as your requirement. Shipping: by DHL, UPS, TNT, FEDEX, EMS and so on. Delivery: within 3-5 working days after all payment done. Payment: T/T, Western Union, Paypal and more. Our professional R&D department could develop different products according to customers requirements . We could offer you samples to test the quality , but you need to bear the sample fee and freight charge . No matter the inner packing or the outer carton , we could design the as your request . If you have enough time in Shenzhen , sincerely welcome to visit us . All requests will be replied within 12 hours . Q: Do you have any MOQ limit? A: Yes, the MOQ of general order is 20 sets( according to the category of products ), OEM order is 500 sets. Q: Is shipping for free? A: No, the shipment fee needs to be paid by buyers, and it is determined by weight and shipment method. Q: Which payments are acceptable? A: T/T, Paypal, Western Union. Q: Which shipping methods are available? A: DHL, FEDEX, TNT, UPS, EMS...etc. Q: How about the lead time and delivery time of my order? A: Lead time is usually 3-10 working days depending on the order size and variety; delivery time is normally 3-5 working days. Q: How about your production capacity? Q: What certifications do you have? Q: Can i visit your factory? 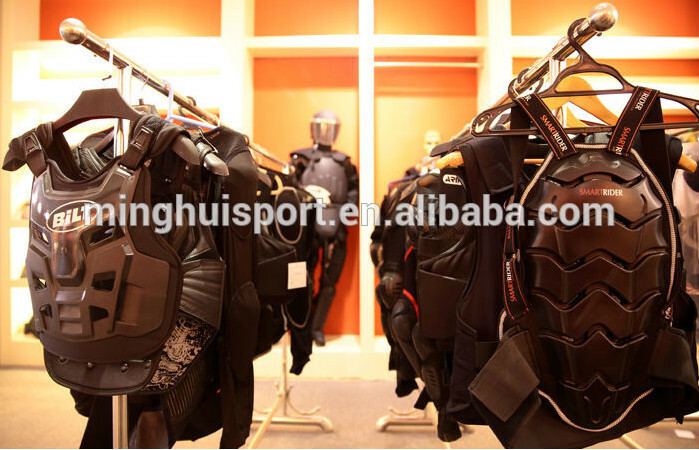 A: Yes, of course you are welcome to visit Minghui Sport. Please inform us of your visit in advance. 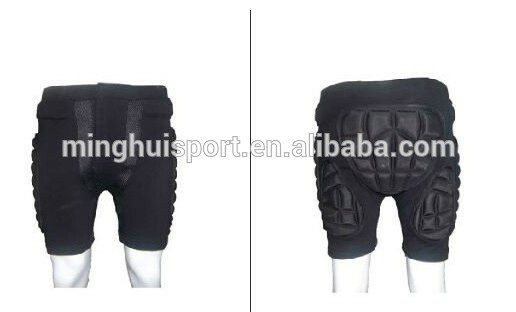 Contact us if you need more details on Racing Motorcycle Pants. 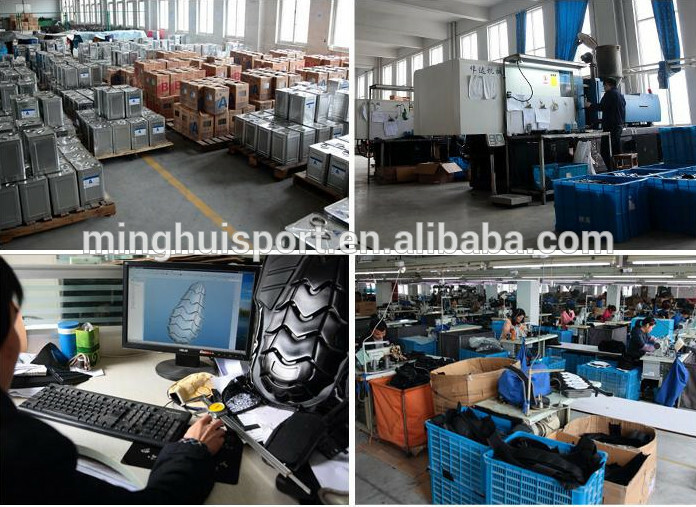 We are ready to answer your questions on packaging, logistics, certification or any other aspects about Mini Motorcycle Pants、Close-fitting Pants. If these products fail to match your need, please contact us and we would like to provide relevant information.